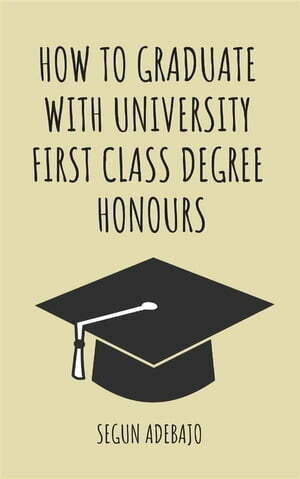 Collins Booksellers - How to Graduate With University First Class Degree Honours by Segun Adebajo, 9788829581092. Buy this book online. To graduate with first class, you will need to pass all your continuous assessment tests, examinations and miscellaneous questions with excellent marks and this book will show you just how to.